Makeup lovers, good news for you. 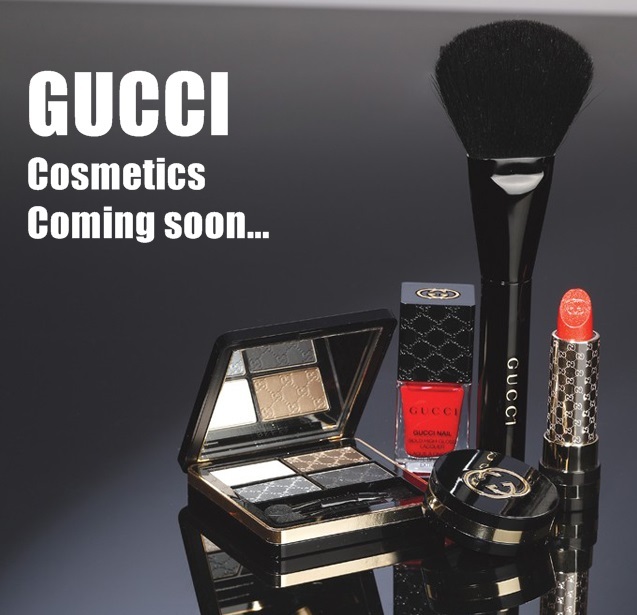 After Burberry, Tom Ford and Tory Burch, GUCCI follows suit to launch their own makeup line. The project took two years to realized. The luxury house initiated the project in 2010 and finally all the hardwork paid off. The complete makeup line is scheduled to launch in September 2014, but there's very little news about it. The packaging is to die for. They're so sleek and posh. I'm really looking forward to own a lipstick and the mascara. Ultimately, I will be saving money for the face brush. It looks too gorgeous not to own it! There is no official statement from GUCCI yet at this moment. So I'm not too sure what are the products that they are launching, how many colors, the price, etc. Let's just wait for awhile for the statement. There's also no news when it will arrive Malaysia. According to precedents, normally it takes about 6 months to arrive Malaysia after it is launched in the US. 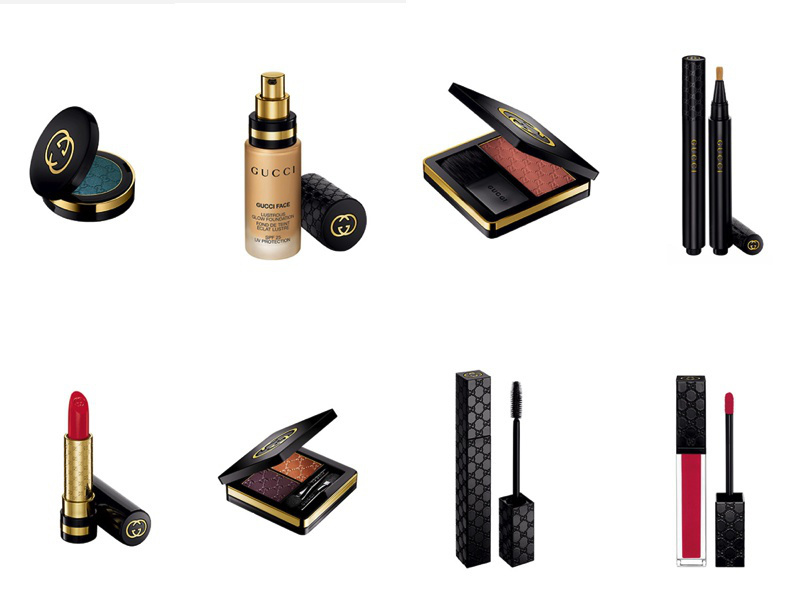 What do you think about the GUCCI makeup collection? Are you excited or do you think this is just another branding gimmick? I'm actually pretty excited over the packaging and not so much on the products. @Nisa: I have the same thought. I'm dying to know which company is the one producing the makeup. If it is Estee Lauder that makes the makeups then it should be OK.
@Rin: Speaking of touching up in public, I think I should get the compact powder for that glam feel while touching up. LOL!